How to use your pulka. 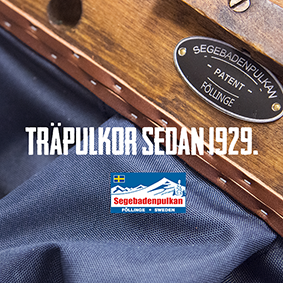 Your Segebadenpulka can be used in many different ways, with the shaft and/or together with our waist belt, tuglines and dog harness. 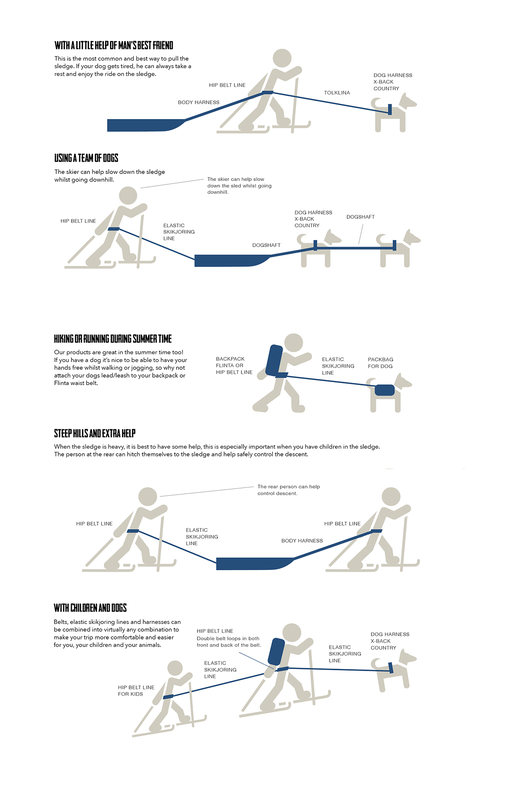 We offer three kind of pulling systems with equaly good functions; backpack FLINTA, waist belt LINE and the traditional man harness, which all can be connected to a dog, child and pulka. Here are some examples how the gadgets can be used.